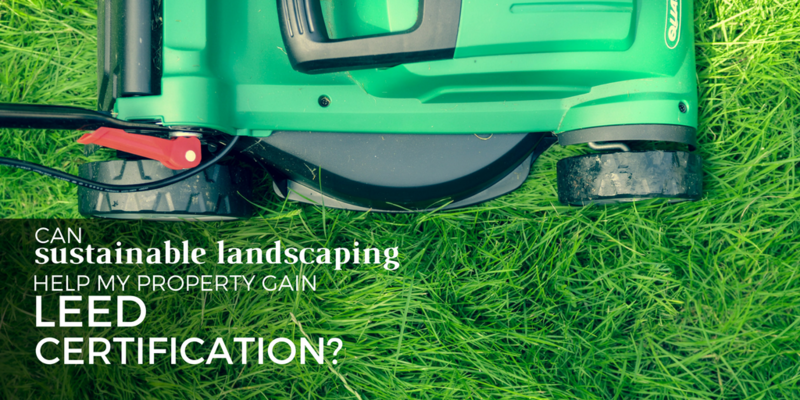 Can Sustainable Landscaping Help My Property Gain LEED Certification? 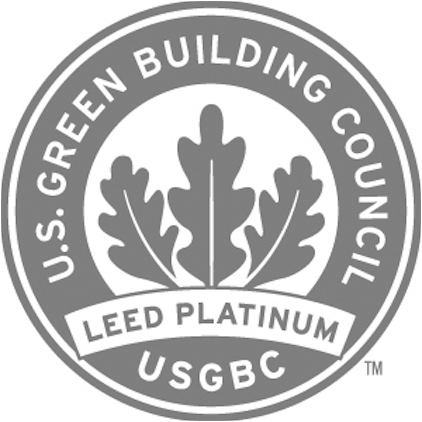 When you’ve made the decision to seek LEED Certification for new construction or an established building, there’s no question you’re committing yourself to a comprehensive process that — in the end — will position your property as best-in-class when it comes to eco-conscious building practices and property maintenance. According to the U.S. Green Building Council (USGBC), "LEED certified buildings save money and resources and have a positive impact on the health of occupants, while promoting renewable, clean energy.” That’s something that falls right in line with everything we do here at Schill Grounds Management. Did you know sustainable landscape design and maintenance are factored into LEED's scoring system? As the leader in sustainable landscaping throughout Northern Ohio, we field a number of questions about the role landscaping has in the LEED certification program. If you have a LEED project on the horizon and want a sustainable landscape to be part of the certification process, this article will give you a little more insight into LEED certification — and ways your organization can gain credit toward certification through sustainable landscape design and maintenance. LEED 101: What Is It, And Why Should I Care? LEED Certification has instant name recognition, doesn’t it? But what exactly does it mean? Well, for starters, LEED stands for Leadership in Energy & Environmental Design. It is a green building certification program. Want to learn more about environmentally-friendly landscaping? From healthcare facilities to universities, LEED’s prerequisites and credits differ from project to project, so we’ve highlighted those important to landscaping — particularly in regard to the Building Design and Construction and Building Operations and Maintenance ratings systems. This two-fold approach to stormwater management is all about avoiding an increase in stormwater runoff for new construction or reducing runoff by 25 percent for established sites. One strategy for earning credit is to reduce impervious areas on a property, whether through more landscaped areas or the addition of green roofs and rainwater cisterns. Can you reduce your potable water use for landscape irrigation by 50 percent? Can you go without an irrigation system or replace the potable water you use with rainwater, waste water or greywater? Earning this credit may require a good deal of flexibility on your part, since eliminating turf grass and forgoing an irrigation system are possible requirements for it. Through grading of the landscape and an emphasis on native plant use, the credit is still within reach. And irrigation systems aren’t completely out of the equation. If an irrigation system is a must in your landscape, it’s important that it is running efficiently, and — through calculations — that you can prove it is. 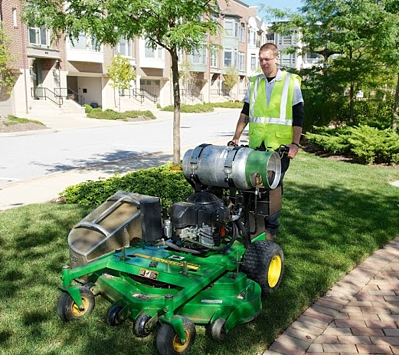 Low-impact maintenance equipment and earth-wise snow and ice removal are two requirements needed to receive this credit — a credit that’s commonly pursued because it is budget friendly, relevant to all buildings and low in difficulty. Similar to LEED’s prerequisites for the integrated pest management credit, this credit will require a plan to be in place to preserve a building’s grounds and significantly reduce harmful chemical input and runoff, waste water and air pollution. Is Your Northeast Ohio Commercial Property Ready To LEED? 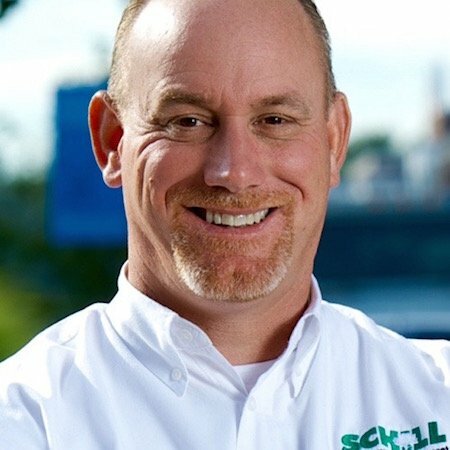 Schill’s sustainable landscape design team has more than two decades of experience planning, installing and maintaining environmentally responsible commercial, industrial, institutional, retail and HOA landscaping projects throughout the Northeast Ohio region. Sustainable commercial landscapes reduce water demand, improve air quality, manage stormwater and even improve human health. LEED or no LEED, are you interested in making 2015 the year your commercial landscape goes green — and stays green? If so, give Schill Grounds Management a call at 440-327-3030, or fill out our simple contact form and we’ll get in touch with you.